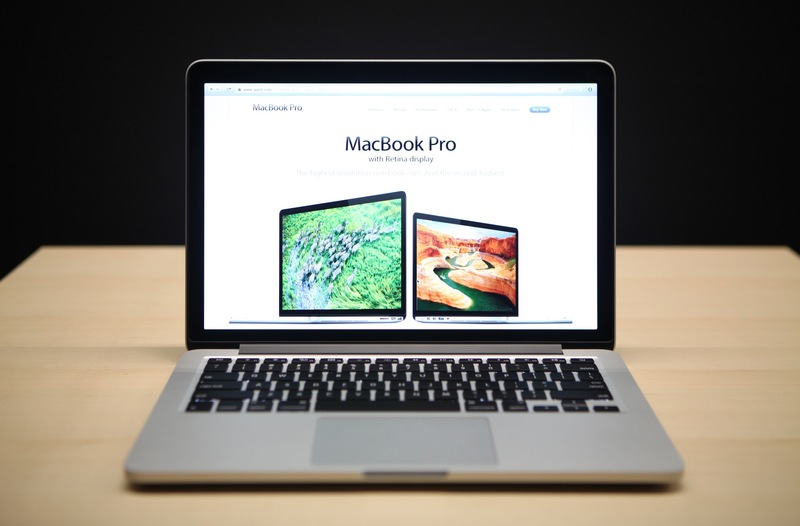 Apple has published a new commercial, entitled “Colors”, for its 13-inch MacBook Pro with Retina Display. “Introducing the new 13-inch MacBook Pro with a stunning Retina Display. For the pro in all of us,” the spot’s narrator says. The TV spot takes is closely related to the first ad for the 15-inch Retina MacBook Pro. “Every Dimension” also showed the laptop rotating in the dark while prominently featuring the display and its vivid colors. Apple announced the new MacBook Pro at its iPad mini event in San Jose this week. The company has also posted its videos for the iPad mini and the new Smart Cover to YouTube. I found the color theme of the ad to be quite striking, and I can still feel my wallet twinging at the sight of the machine. I’m still on the fence about whether this machine will meet my needs, but watching this ad has me swaying.